February 27, 2015 – Napa Area NodeXL Meetup – North Bay Networkers! Hello North Bay Area network analysis fans! 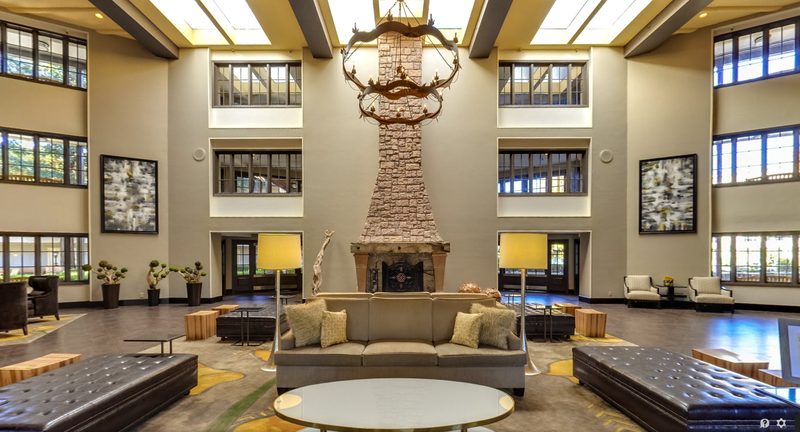 Join the NodeXL users meetup at the Napa Embassy Suites hotel (1075 California Boulevard, Napa, California, 94559, USA) on the 27th of February at 6pm. 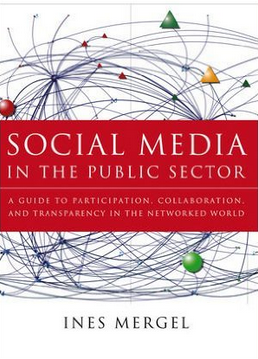 Meet other network, social network, and social media network researchers and practitioners. Hear about the latest and upcoming updates in the free and open NodeXL application. 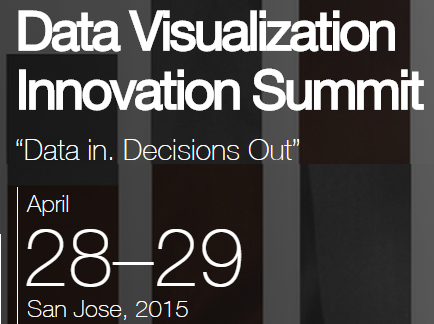 The Data Visualization Summit is taking place in San Jose, April 28 & 29, 2015. The summit is located at the San Jose Convention Center, 150 West San Carlos Street, San Jose, CA 95113. 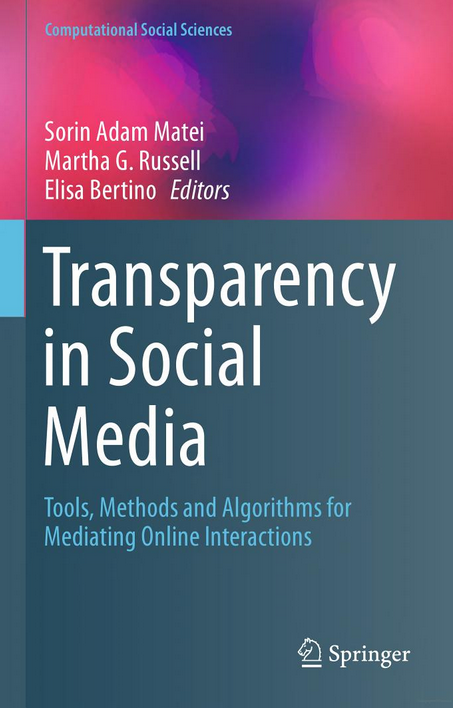 There will be a talk about the ways social network analysis can be applied to better understand the shape and structure of social media. Using the free and open NodeXL, non-programmers can now easily import, analyze, visualize and share reports on social media networks. There will be a one day crash course on all things “big data” at the upcoming San Francisco Predictive Analytics World conference on Monday, March 30th, 2015. Get the Big Data big picture with a day of introduction to the major concepts, methods, challenges, and best practices related to leveraging large volumes of information. 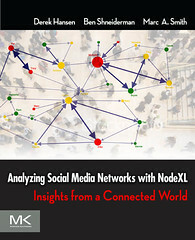 There will be a session on social media network analysis using NodeXL at the conference as well. 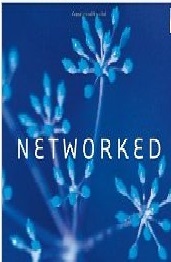 Networks are collections of connections — they are everywhere once you start to look. Learn how to collect, analyze, visualize, and publish insights into connected populations. Using the free and open NodeXL addin for Excel, anyone who can make a pie chart can now make a network chart. Create insights into social media, collaboration, organizations, markets, and other connected structures with just a few clicks. Easily publish reports with visualizations and content analysis. Apply social network analysis to your own brands, email, discussions or web sites. I am delighted to return to South Africa where I will participate in the Mammoth BI conference in Cape Town, on November 17-18, 2014 at the Cape Town International Conference Centre, Convention Square, 1 Lower Long Street, Cape Town, 8001, Western Cape, South Africa. 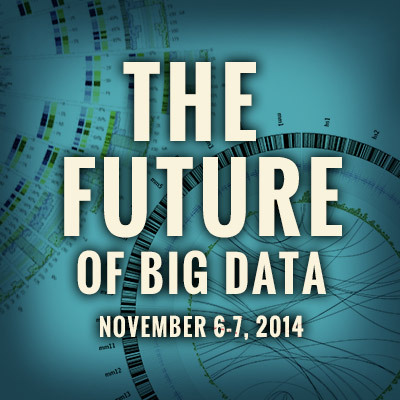 I will speak at the University of Nebraska-Lincoln (UNL) at a symposium on The Future of Big Data in Lincoln, Nebraska, on November 6 and 7, 2014. The event will feature presentations from academia, government, and the private sector, and workshops/lectures on topics related to big data. This event is open to the public. Students and postdoctoral researchers are welcome to attend. The event should bring together people working in the computational sciences, federal agencies, and industry experts specializing in data management, analytics, and the future of information. 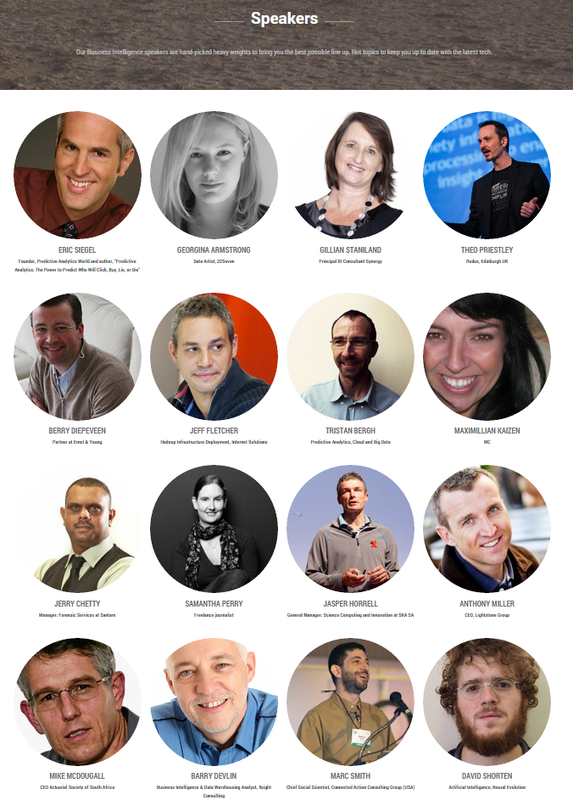 I will be speaking at the University of Sydney on September 26th, 2014 as part of the 2014 Sydney Disrupt conference. This year’s theme is “Living Disruption”. Mya Dellow presenting her perspective on the educational value of the online gaming platform Minecraft. Academy Award winner Mark Sagar demonstrating BabyX, a photo-realistic, intelligent infant avatar. A panel of experts discussing the potentials and risk of gamification. Marc Smith from the Social Media Research Foundation will provide practical knowledge about analyzing social media data in straight forward ways with freely available tools. Ripple Effect Group team leading a wearable technologies design workshop. Here is a video review of the 2013 #Disrupt event. I will also lead a workshop on using NodeXL, in a hands-on training on 25th September 2014 from 9am to 12pm in the Link Building (J13), Room 417. The workshop is sponsored by the Digital Disruption Research Group (DDRG), in collaboration with the Complex Systems Research Group at the Faculty of Engineering & IT. RIS News, the leading media organization for retail executives, and Consumer Goods Technology, the leading source for the consumer goods sector, have partnered to launch the 2014 Retail and Consumer Goods Analytics Summit. The conference hashtag is #RCAS2014. People talk about the products and services the use, love or hate all the time in social media. These conversations can be better understood through perspective of social network analysis. 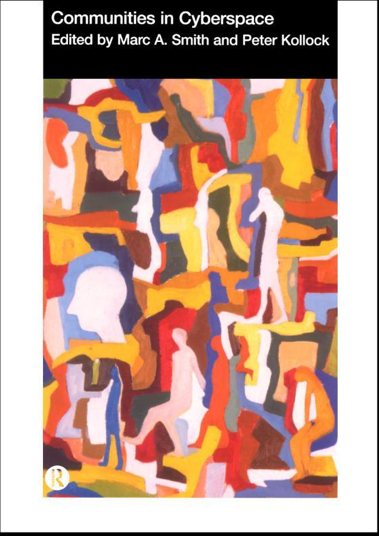 Network theory views the world as a web of connected people. Network analysis builds measures and visualizations of collections of connections to reveal the key people, groups and issues in these conversations. Using social media network maps and reports the confusing landscape of tweets and posts comes into focus. Information visualizations of the virtual crowds of people gathered around every brand, product, event, or service highlights the range of variation in the shape of these crowds. Six different patterns have been identified so far, allowing social media managers to recognize the nature of the brand network they have and the nature of the network they want to have. Network measures are useful as KPIs for tracking not just the size and volume of a social media stream, but also the shape and structure of the pattern of connections. The six patterns: divided, unified, fragmented, clustered, and in and out hub and spoke, are a useful guide to strategic engagement in social media. I will present a talk at the 2014 SQL PASS Business Analytics Conference in San Jose on May 8th. The talk will focus on free and open tools for creating network maps and reports that can illuminate the landscape of social media. The graph represents a network of 633 Twitter users whose tweets in the requested date range contained “sqlpass”, or who were replied to or mentioned in those tweets. The tweets in the network were tweeted over the 15-day, 2-hour, 48-minute period from Tuesday, 25 February 2014 at 00:26 UTC to Wednesday, 12 March 2014 at 03:15 UTC. There is an edge for each “replies-to” relationship in a tweet, an edge for each “mentions” relationship in a tweet, and a self-loop edge for each tweet that is not a “replies-to” or “mentions”. The graph’s vertices were grouped by cluster using the Clauset-Newman-Moore cluster algorithm. The graph was laid out using the Harel-Koren Fast Multiscale layout algorithm. The edge colors are based on edge weight values. The edge widths are based on edge weight values. The edge opacities are based on edge weight values. The vertex sizes are based on followers values. The vertex opacities are based on followers values. 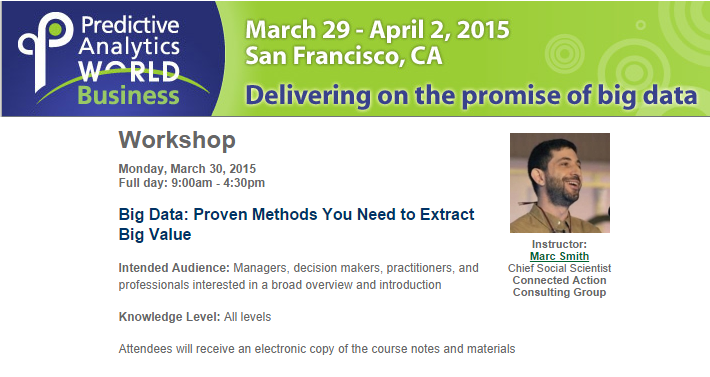 I will present a workshop at Predictive Analytics World in San Francisco on March 17, 2014. Networks are everywhere but collecting, analyzing, visualizing, and gaining insights into connected structures can require advanced technical skills. This session presents a free, easy-to-use tool for network analysis that builds on the familiar Excel spreadsheet called NodeXL. If you can make a pie chart, you can get insights into networks. The tool makes it easy to collect data from a range of social media (Twitter, Facebook, YouTube, etc.). Quickly create visualizations and reports on the shape of connected groups. 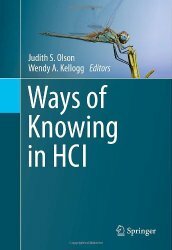 Identify the key people, groups and topics in a community. Network analysis can reveal the hidden structures in streams of interactions.